Our very favourite event in the Kimberley! The Ord Valley Muster commenced in 2001 and has been host to some amazing events over the years – from art appreciation evenings to 4WD adventure rallies, from the craziness of ‘digging for diamonds’ to peaceful walks in Hidden Valley and from bucking broncos at the Rodeo to the popular family street party – this 10 day festival has it all. 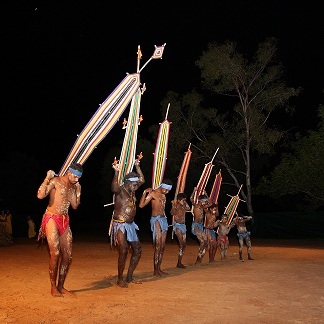 There is no better way to soak up the East Kimberley people, places or party than at the Ord Valley Muster. 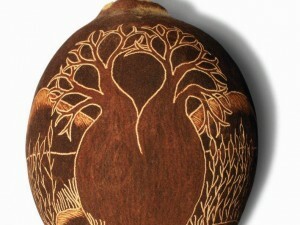 The signature event is the Kimberley Moon Experience. A concert at the Jim Hughes Amphitheatre on the banks of Lake Kununurra that features amazing local talent as well as well-known, legendary Australian musicians such as Jimmy Barnes, John Farnham, Kate Ceberano and Wendy Matthews to name just a few. For further details on this years event, check out www.ordvalleymuster.com.au and remember to book your accommodation with Freshwater East Kimberley Apartments as soon as possible as for the 2014 event (16 to 25 May, with the Kimberley Moon Experience being held on Saturday 24 May), we were completely booked out months in advance!